The Day of STEM is a national initiative, designed using the LifeJourney™ platform to raise the National IQ for STEM and Cyber Science. The program introduces and inspires all secondary and tertiary education students to pursue STEM careers and build the skills that will open up their future and connect them to the in-demand digital workforce. 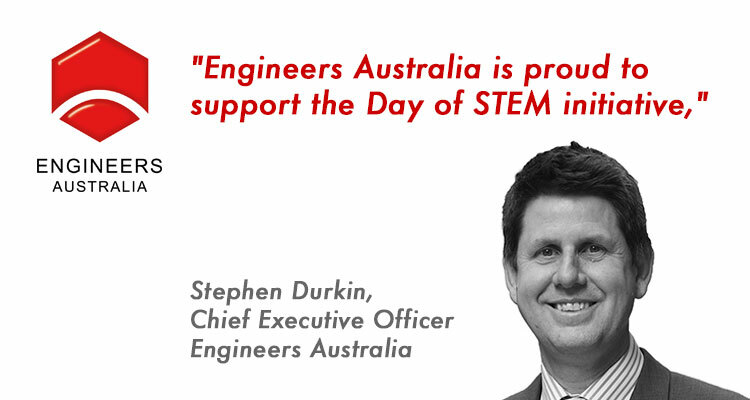 Subscribe to the Day Of STEM Newsletter for the latest updates. © 2016 Day Of STEM. All rights reserved.